Midge was interviewed by Vegetarian Times regarding Among Animals. Learn more about the anthology, her story “The Ecstatic Cry,” and environmental fiction is all about. 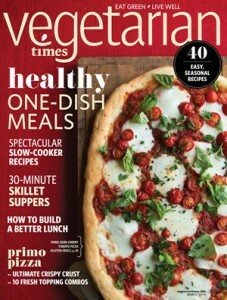 We hope you’ll run out and get the March issue of Vegetarian Times to check out the article.